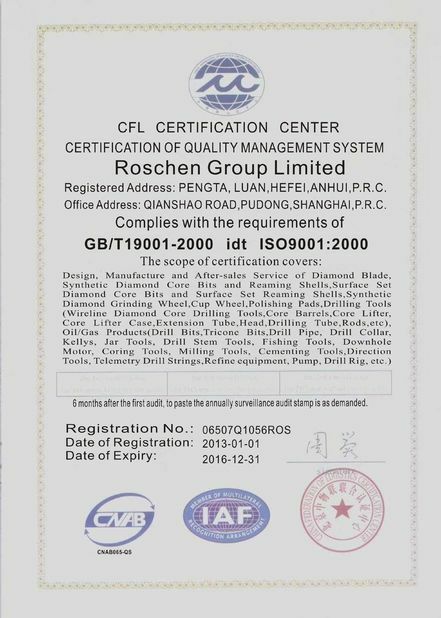 Our customer used your diamond core bits, very satisfied your quality. Our customer considers your last DTH button bits, COP 32 hammer was of a good quality. We want to buy again. 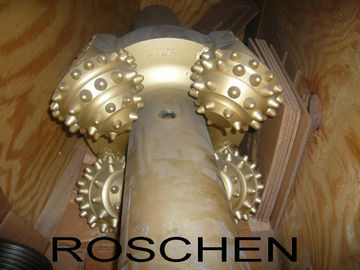 We used your drilling products, and want to become your agent. Your RC hammer, button bits quality is very good, price is competer than Atlas Copco. ROSCHEN single stage hole opener is a simple but rugged design used for enlargement of pilot holes and large hole applications from 8 1/2″ to 56″. The body is machined from AISI 4145 fully heat treated alloy steel with arms welded onto the body providing location for the cutters. Arms and cutters are hardfaced for protection. The cutters are available in different designs for varying conditions and rock formations. The cutter assembly is a fully sealed unit incorporating ball & roller bearings. Retaining the whole assembly is achieved by a locking pin. The design of the hole opener enables quick overhauls on the rig site. 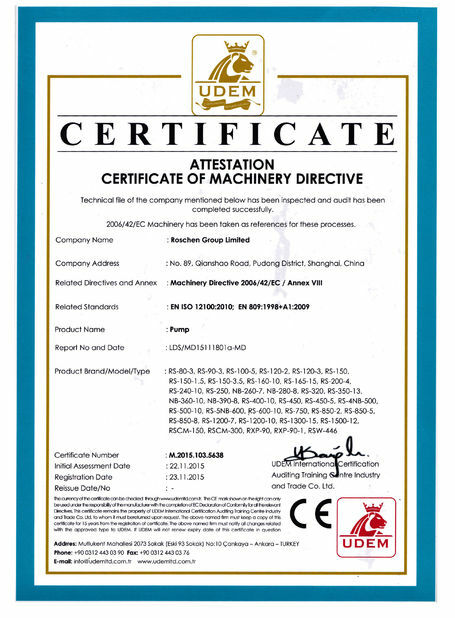 Three or six replaceable nozzles are used giving optimum mud circulation around the cutters. Roschen offers Security Standard and Security Custom Hole Openers. 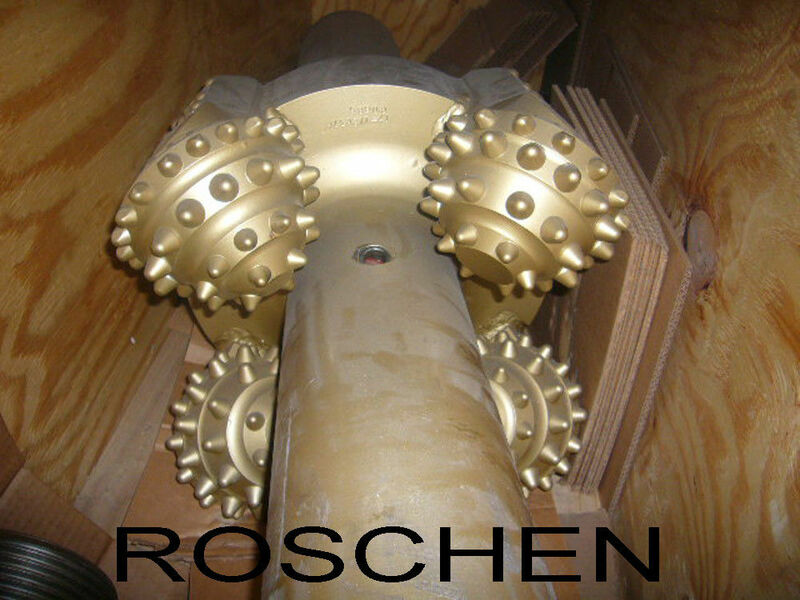 Roschen Security Standard Hole Openers are designed for enlargement of pilot holes, directional drilling and large hole applications. Enlargement of pilot holes, directional drilling and large hole applications. 1. Integral bodies for strength. 2. Interchangeable cutters allow changing of the cutter assemblies when worn or when new formations are reached. 4. Regular circulation, or 6-nozzle (3 cutter pocket, 3 wing) circulation for optimizing available hydraulics. 5. Snap-ring nozzle retention for easy disassembly. 6. Rock bit or bull-nose pilot equipment available. Connect thread: 2 3/8", 2 7/8", 3 1/2", 4 1/2", 6 5/8"